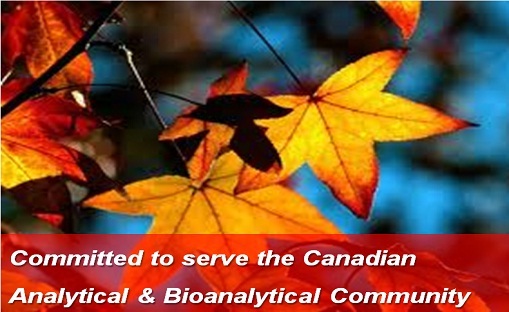 "Analytical, Bioanalytical, Proteomics, Metabolomics, Environmental, Food, Forensic and Instrumental Topics"
If you are full-time students, and there are three of you sharing one cab coming from downtown Toronto (for Toronto Symposium), Downtown Montreal (for Montreal Symposium), or Downtown Vancouver (for Vancouver Sympsoium), please present yourself at the registration desk to have your full taxi fare covered. We will reimburse you with 2 times of the amount on the taxi receipt to cover your taxi ride back too. If you are full-time students, and there are three of you sharing one car coming from long distance, please present yourself at the registraiton desk to have your mileage (back and forth) coverd by us. Due to the prime location of Toronto hotel (right by the Pearson Airport), there is the payment parking at the hotel. Go to the hotel registration desk to register your plate number so we will be paying for your parking! 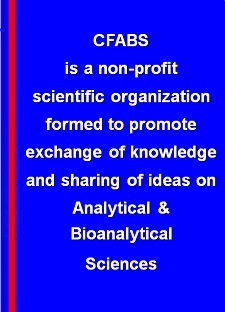 a mass spectrometry-focused CREATE training grant program that focuses on inparting 'instrumental competance' to trainees.